I expect the fact the most popular film of the war was American would have sat uneasily with some members of the British film industry but the pre-publicity for Gone with the Wind may explain some of its popularity and give an insight into wartime PR (before PR even existed …). It was a PR storm of epic proportions…. Did you see all that stuff in the paper this morning about “Gone With the Wind” (The Daily Telegraph), they said they were not going to show it here until after the war but now the paper says that it will be shown in three cinemas at once. I suppose all that stuff about it being too expensive to risk showing in war-time was just a publicity stunt, pretty lousy if you ask me. Special Announcement in the Empire Cinema, Leicester Square. “Gone with the Wind” Will be presented at the Palace Theatre, the Ritz cinema and the Empire Cinema at advanced prices … all seats bookable … there will be two performances a day at the Palace and Ritz, it will be shown continuously at the Empire …. “Gone With the Wind” Will not be shown at ordinary prices in any cinema for at least a year. 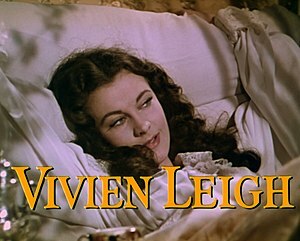 It is clear that despite the initial controversy over its release Gone with the Wind swiftly became a hit. The Little Ritz cinema in Leicester Square showed it constantly for four years and two months (Lejeune 1944). Gone with the Wind was produced before the war and set eighty years previously during a different conflict on foreign shores but it appeared to strike a chord with the British public. This could have been because the primarily female audience related to a story about a woman whose life is turned upside down by war. 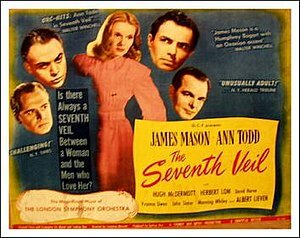 Scarlett (Vivien Leigh) loses everything and watches her home town burn, an experience many women would have been able to relate to. It was also a historical romance which were popular during the war due to their promise of escapism. 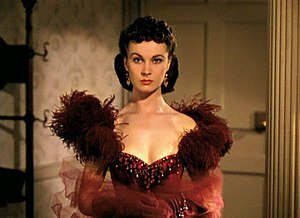 “Gone with the Wind” Dispute over prices of admission. 1940. The Times, May 1st 1940, 3. Lejeune, C. 1944. 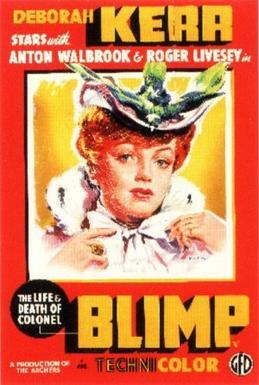 LondonMovie Doings ‘ Wind’ Ends Historic Run — Korda Returns To Directing — Anna Neagle’s ‘Emma’. New York Times, June 25, 1944.